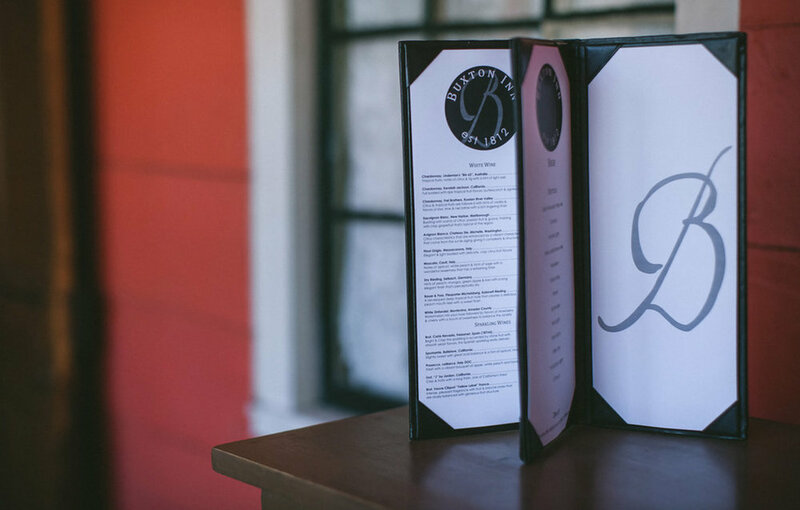 enjoy dinner and drinks, in one of our four dining rooms. The newly concepted 1812 Lounge casual dining, features a cozy bar and unique 1800’s mirrored chandelier. 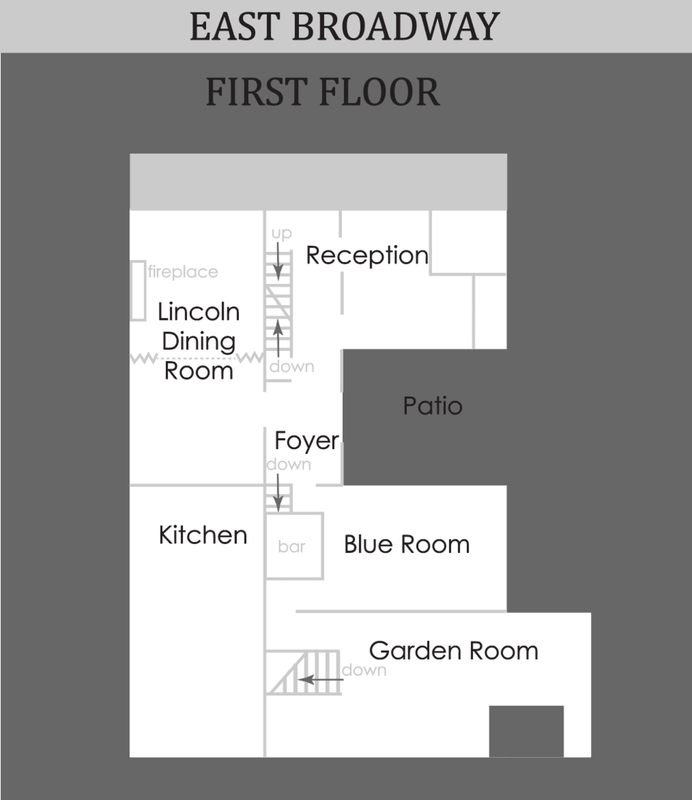 The space can accommodate 30, The lounge can be combined with the Garden Room and the outdoor courtyard for larger group events. This atrium style space has brick floors & is decorated with plants & flowers. 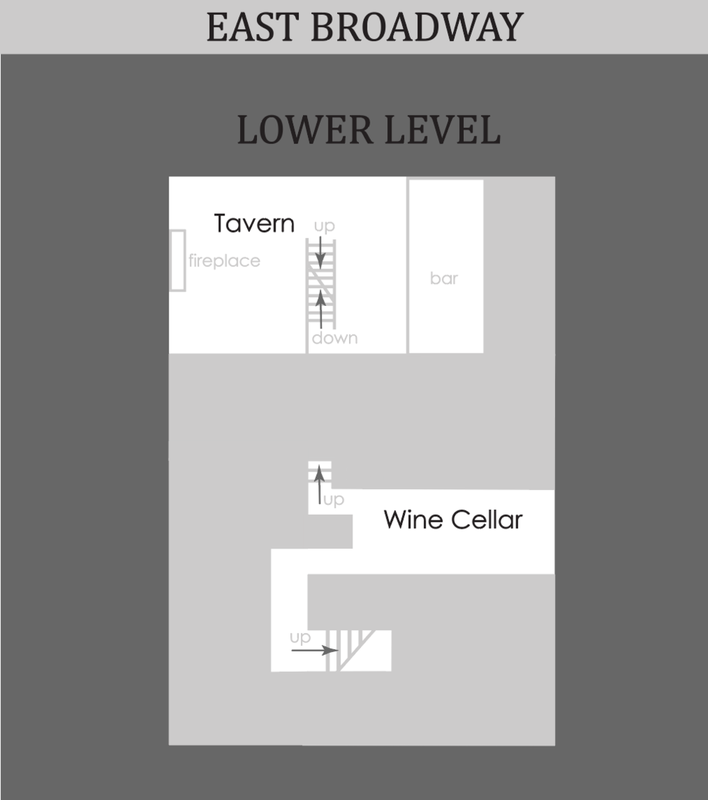 This space is the perfect for luncheons, rehearsal dinners, & bridal or baby showers. Enjoy the space on sunny days or gaze up at the stars during evening events. The bar located in the center of the room is a very unique smokehouse. 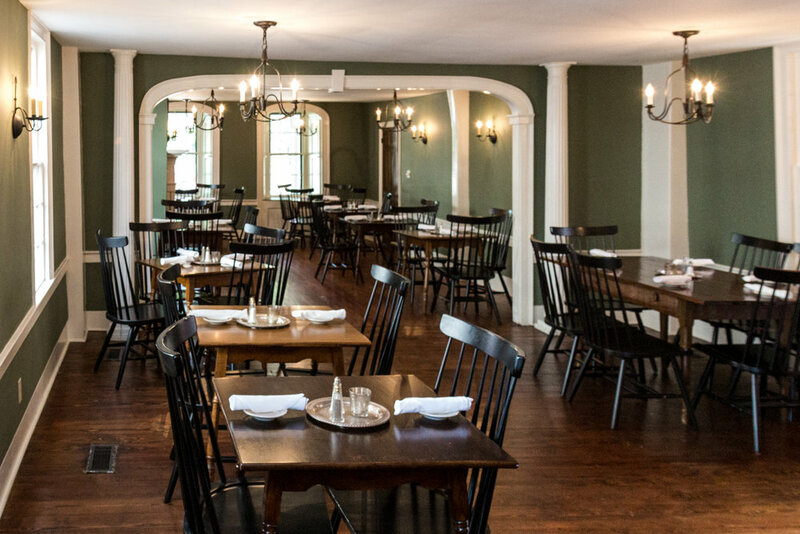 Formerly the Main Dining Room, this room is located in the original 1812 part of the Inn. Look through the same wavy glass windows as Abraham Lincoln. The original fireplace and woodwork make a statement in this space. Located in the original 1812 Main House of the Inn. 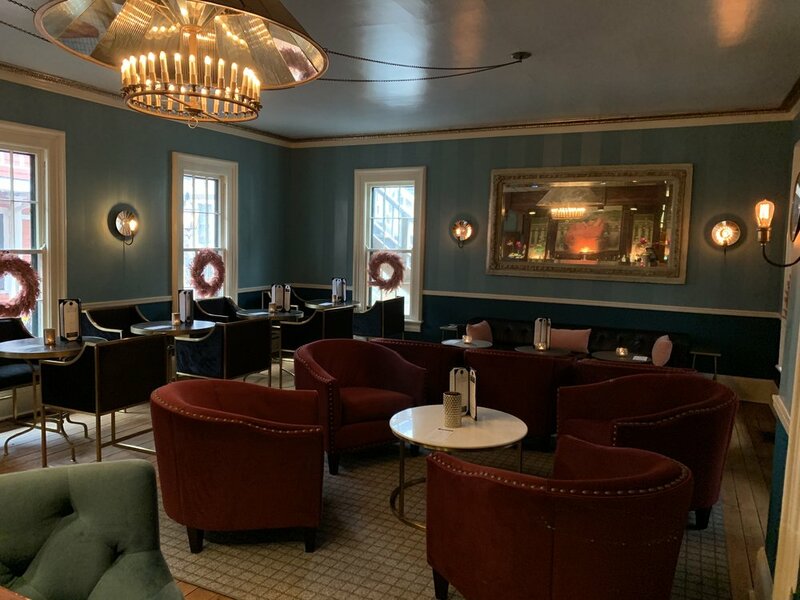 Once part of the Underground Railroad and sleeping quarters for the stagecoach drivers, this space has original stonewalls and brick floor, and bar to enjoy time with family & friends.